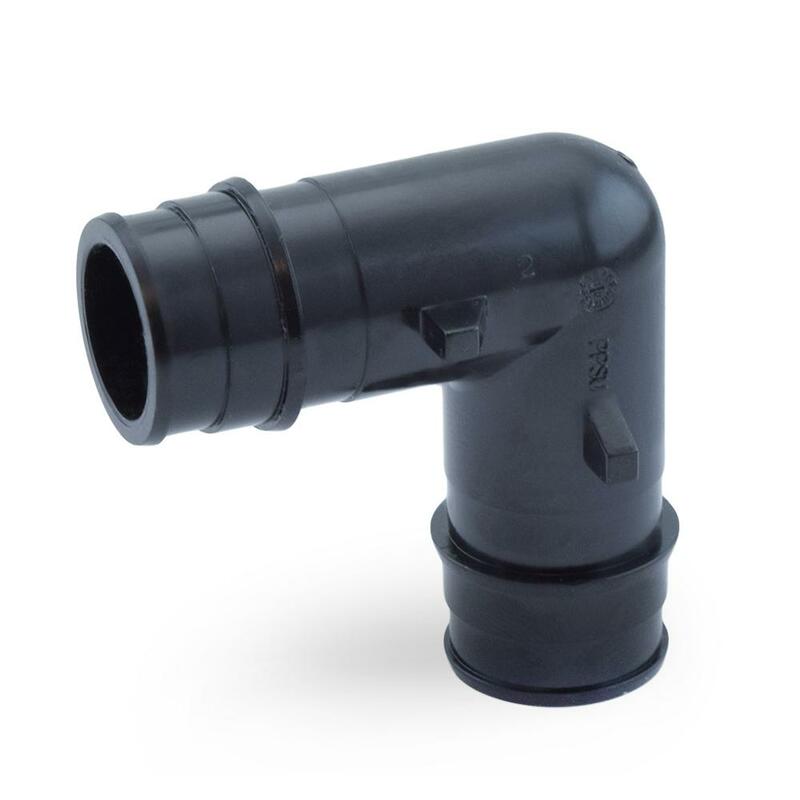 The PEF-E-2 from Everhot is a 1/2” PEX Expansion Elbow. It connects two 1/2” PEX-A pipes at a 90-degree angle. Installed using expansion method (expansion tool and rings). 1/2” to 1/2” PEX-A expansion connections. 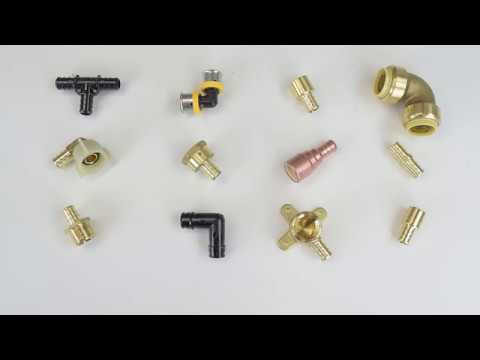 Direct replacement for Uponor EP (poly) series, ProPEX style expansion fitting model Q4760500.